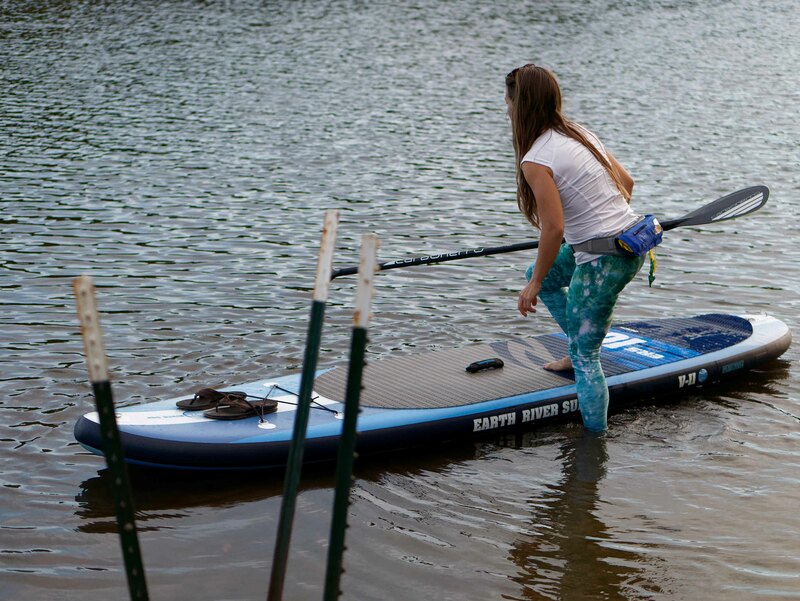 The Earth River SUP 10-7 V3 is the Swiss army knife of inflatable paddleboards. Fast, stable, agile, portable, the 10-7 earns all of the superlatives and is the ideal board if you can only have one. 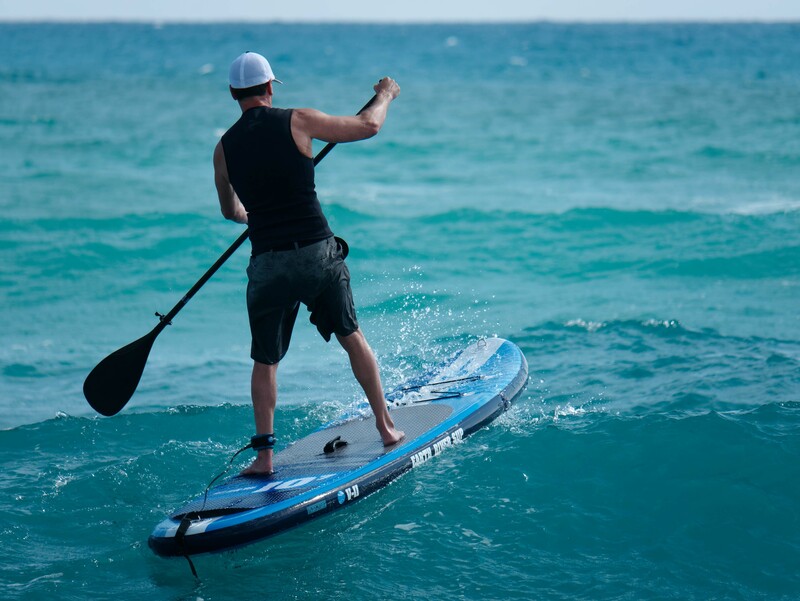 It will do everything, and go anywhere – the 10-7 is able to compliment your paddling environment, wherever it is. 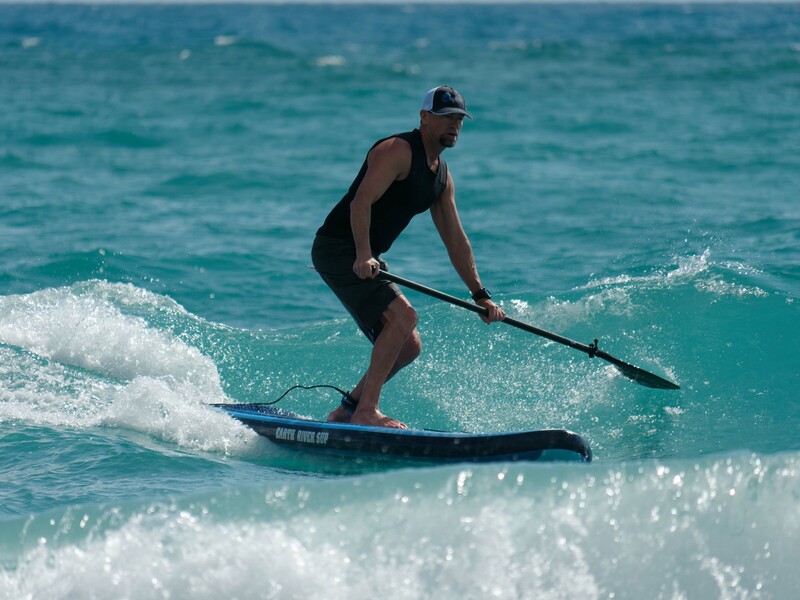 It is recommended for riders from 100 – 250 lb with no limits on the types of paddling you want to do. 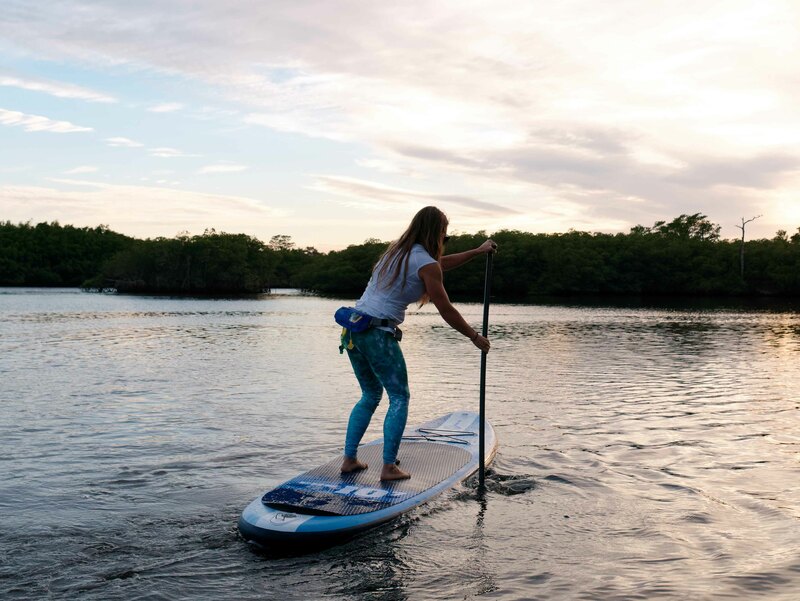 Touring, surfing, whitewater, or just paddling around are all well served with this highly versatile 32 inch width board. 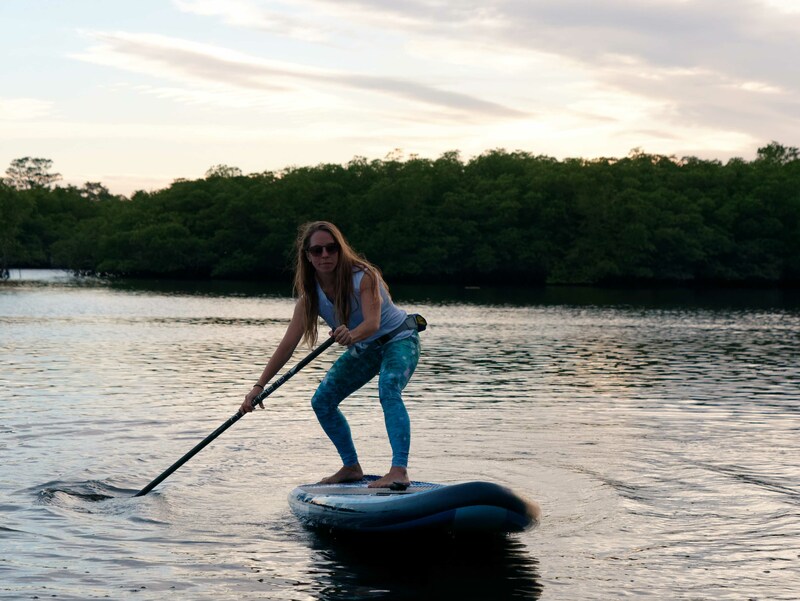 PERFECT FOR – Riders of all sizes – touring / exploring lakes and coastal waterways – fitness paddling – and some yoga, surfing, and whitewater. 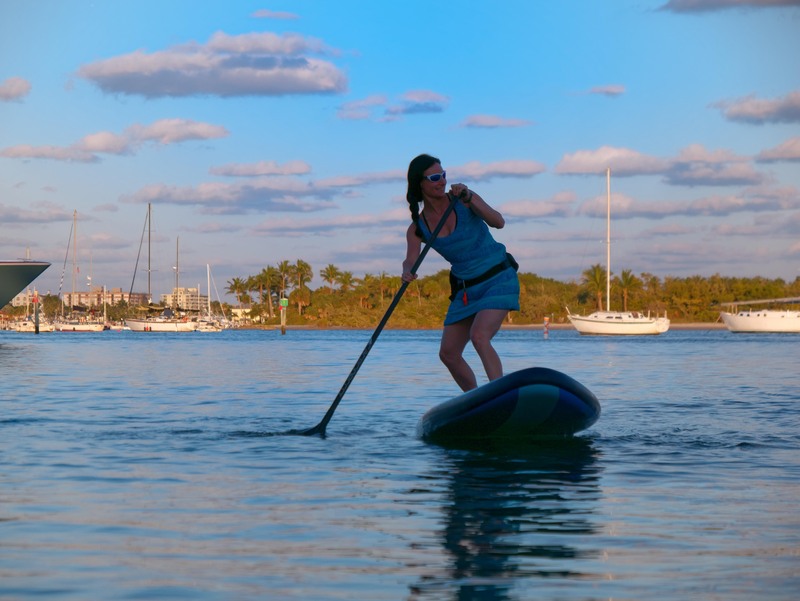 The Earth River SUP 10-7 V3 is the Swiss army knife of inflatable paddleboards. Fast, stable, agile, portable, the 10-7 earns all of the superlatives and is the ideal board if you can only have one. 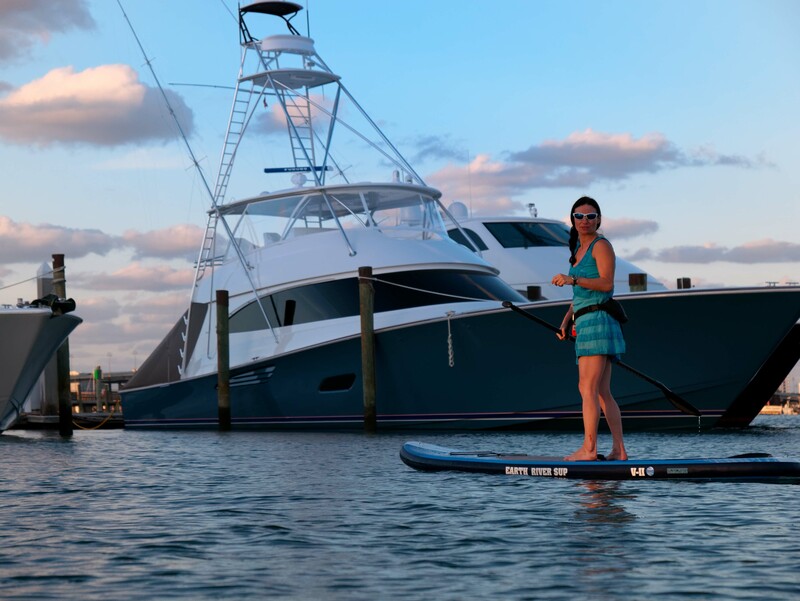 It will do everything, and go anywhere – the 10-7 is able to compliment your paddling environment, wherever it is. 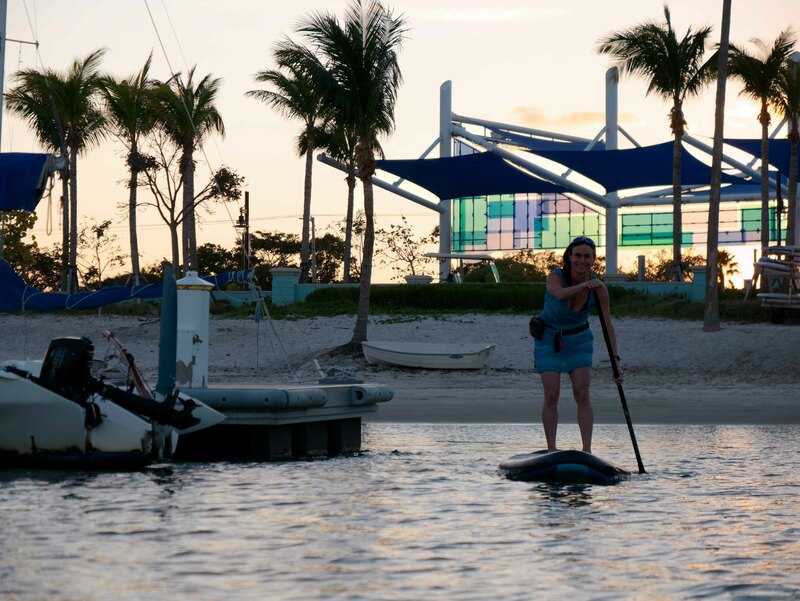 It is recommended for riders from 100 – 250 lb with no limits on the types of paddling you want to do. 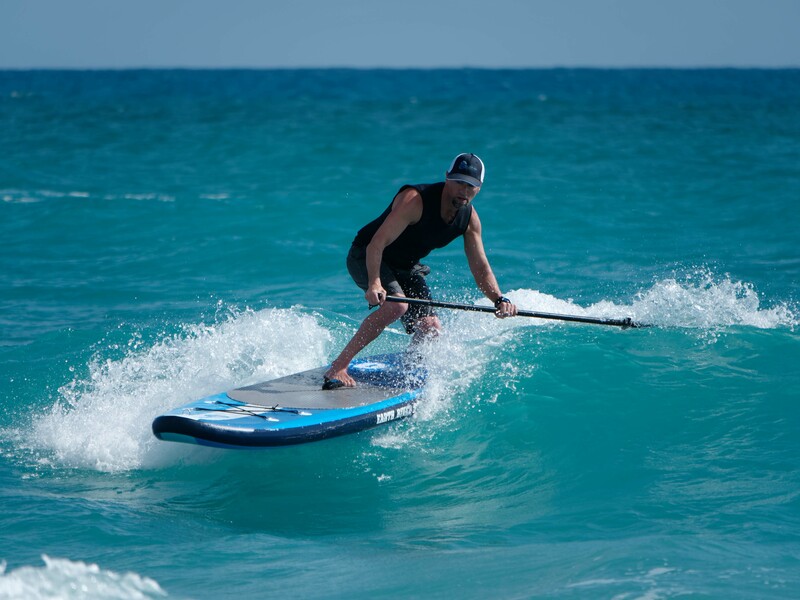 Touring, surfing, whitewater, or just paddling around are all well served with this highly versatile 32 inch width board. Stability is excellent as it borrows from the shape of our market leading 11-0 with only slightly smaller dimensions. The gives it a slight bump in speed against the 11-0 and produces a slightly tighter turning arc.